Lasers are the future of dentistry! The use of a laser in the every day dental practice yields excellent results in the treatment of many diseases, especially those affecting soft oral tissue. 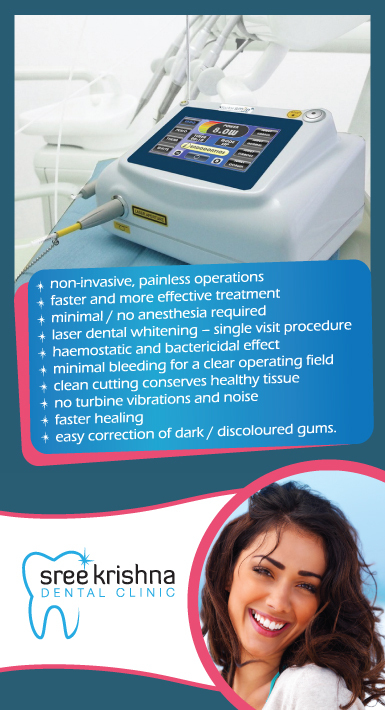 Treatment is almost painless and guarantees long-lasting results. Easy correction of pigmented gums.